I was searching for an authentic rose water,Which has no chemicals or artificial preservatives,Then I came to know about zofla rose water from my cousin sister. and we get 100 ml of quantity. It is perfect anti aging and skin toner.It also helps in healing skin damage. 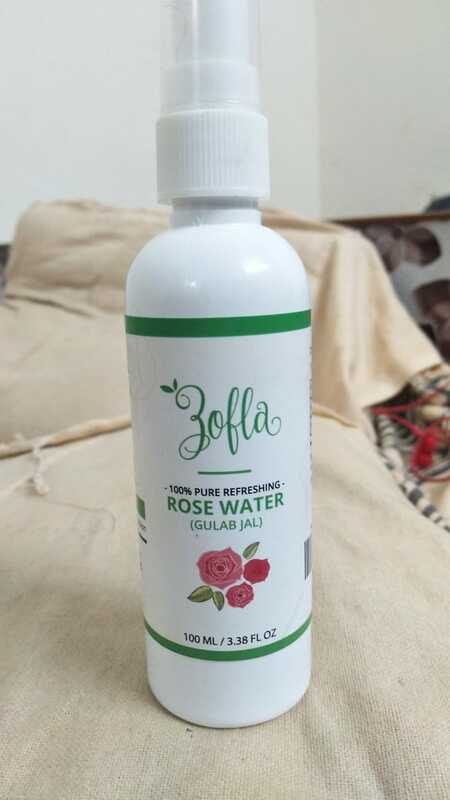 As it is pure rose water made of kanuj roses which is steam distilled,No artificial fragrance ,no chemicals .Its perfect and pure rose water at budgeted price as compared to kama ayurveda which provides same quality product but quite expensive. Packaging is good ,It comes in spray bottle,So convenient to use. 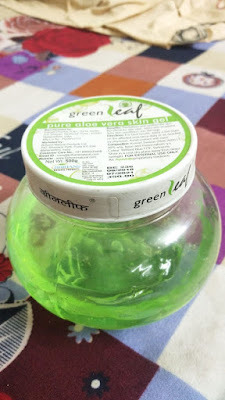 Perfect toner for oily skin people.As cream based mosturisers gives breakouts. You can use it as hair spray too for shiny and strong hair. Pure rose water of kanuj roses at just rs 160,which is very cheap in regards to its competitors.